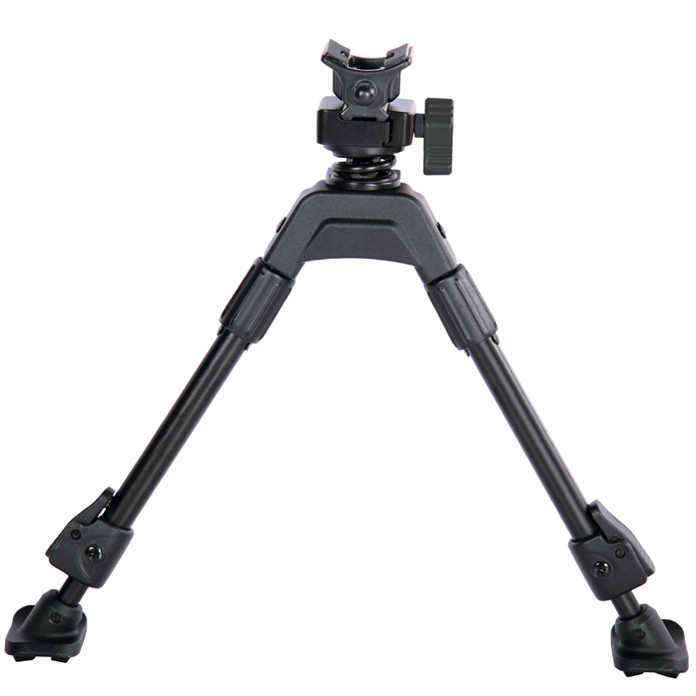 A pivoting bipod with a low profile for quick deployment. 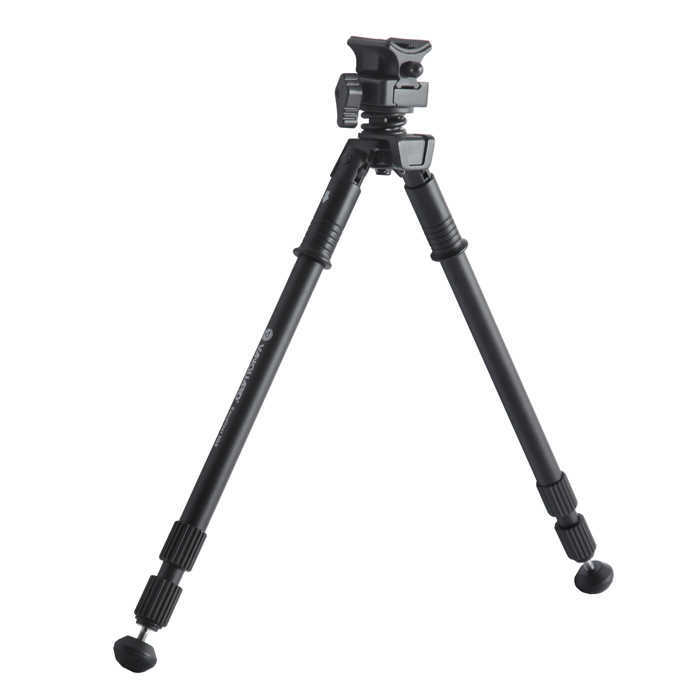 Fast attaching shooting stick with picatinny rail system. 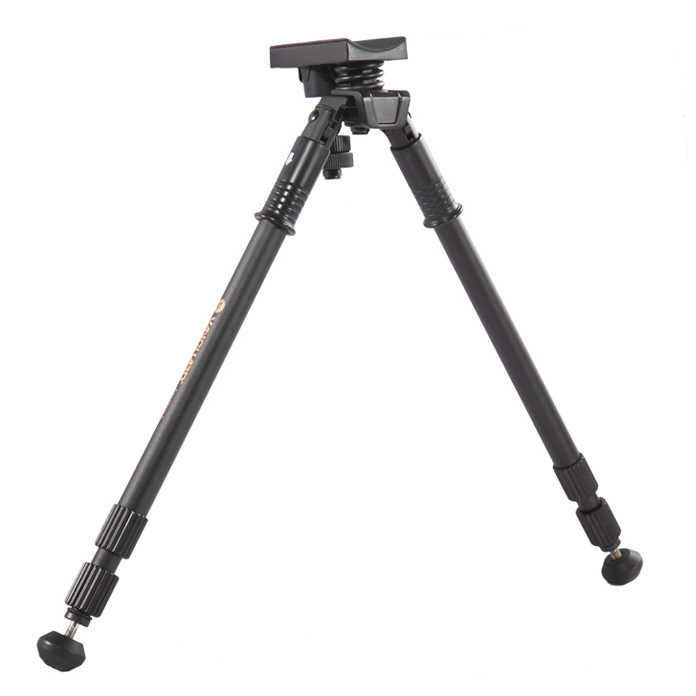 Top-of-the-line, three way pivoting bipod. Sturdy gun rest with micro-elevation adjustment.